Many people believe in a horrific and terrible being termed the “Devil” and “Satan” who is responsible for all the evil in the world. In this Podcast Mr Patrick Nelson looks at this idea and examines it’s Biblical basis. 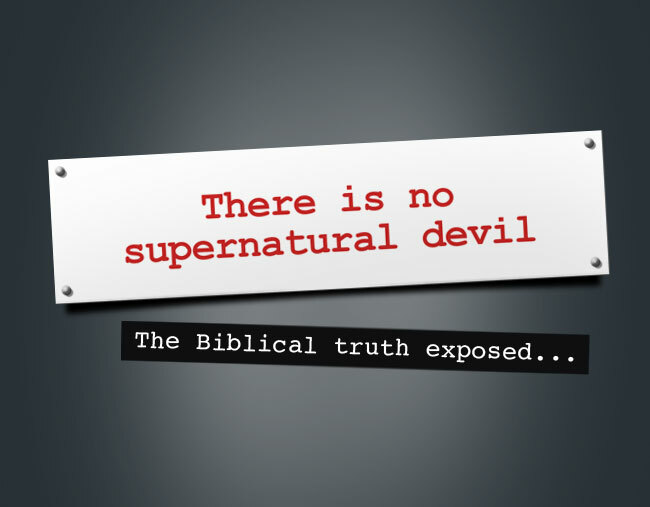 The results are surprising and exciting and are essential to know if you are seeking to understand the truth of the Bible and God’s ways of salvation.